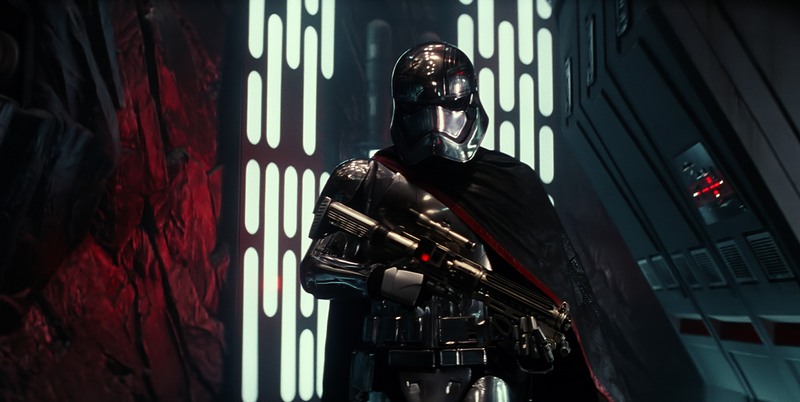 Star Wars: Episode VII The Force Awakens, is the upcoming seventh live-action theatrical Star Wars film and the first film of the sequel trilogy. Despite initially claiming that the Star Wars story ended in Star Wars: Episode VI Return of the Jedi, and spending years refuting speculation that there would be another film, George Lucas began work on the story of Episode VII in 2011 in order to increase the value of Lucasfilm Ltd. before he sold it to The Walt Disney Company, although Disney would later elect not to use Lucas’s story. The acquisition was finalised on October 30, 2012, and Disney and Lucasfilm officially announced Episode VII the same day. The film is directed by J.J. Abrams, written by Abrams, Michael Arndt, and Lawrence Kasdan, and produced by Kathleen Kennedy and Bad Robot Productions. The film stars Mark Hamill, Harrison Ford, Carrie Fisher, Peter Mayhew, Anthony Daniels, and Kenny Baker reprising their original roles. 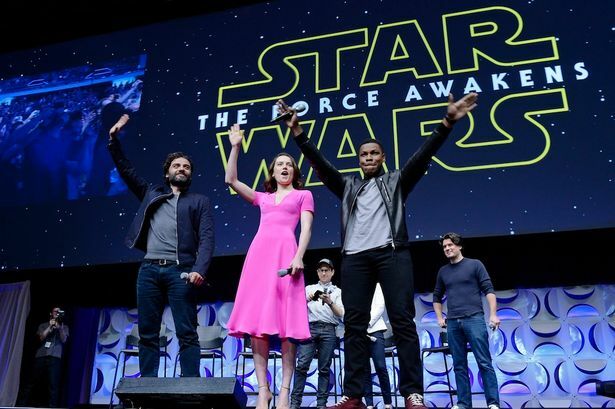 The original actors are joined by a host of new actors including John Boyega, Daisy Ridley, and Adam Driver, amongst many others.